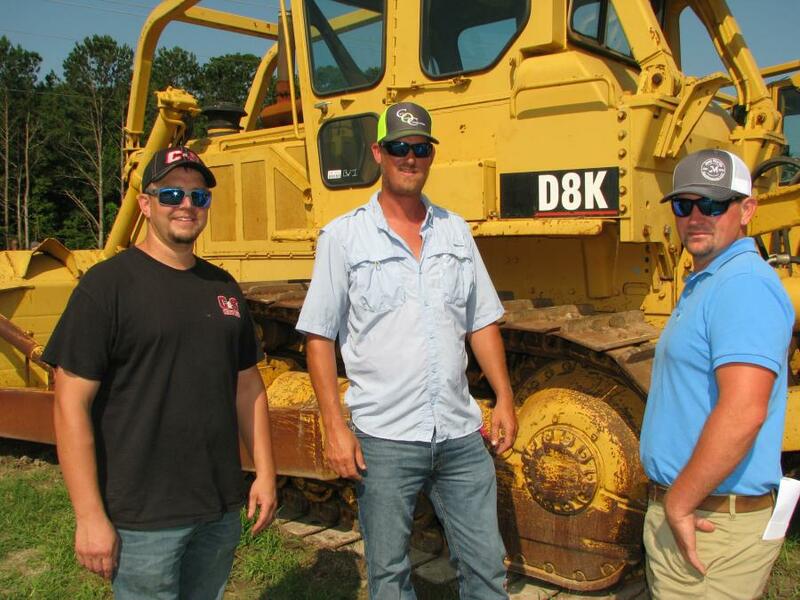 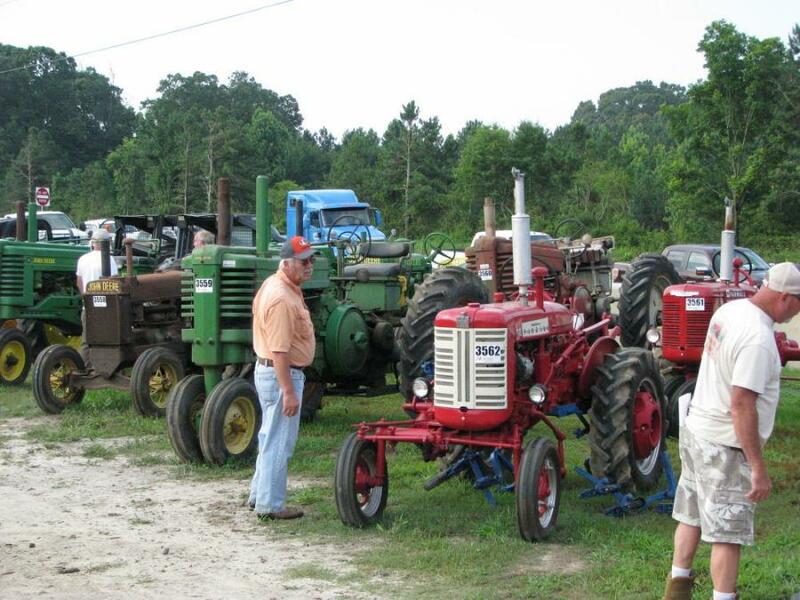 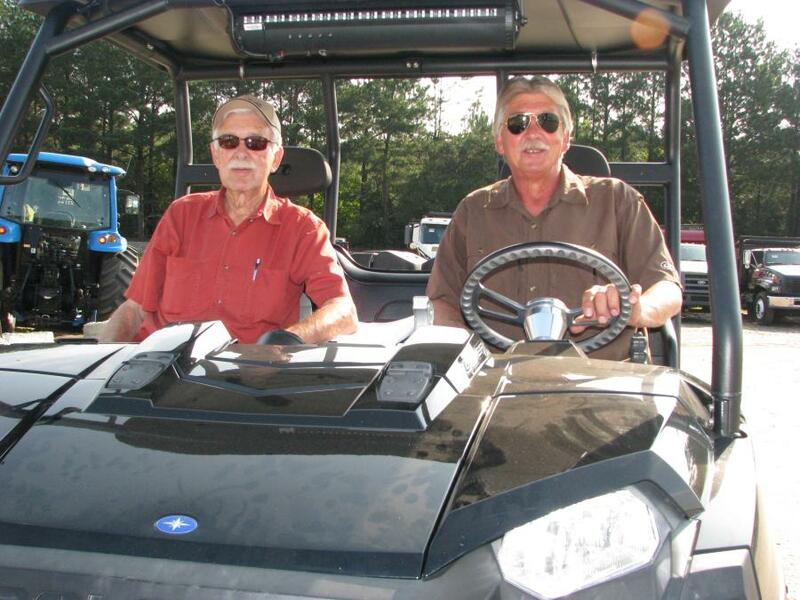 Joey Martin Auctioneers Holds Sale in Carrollton, Ga.
An amazing barn find provided a great selection of antique farm tractors, farm items, mule plows and other antiques at this sale. 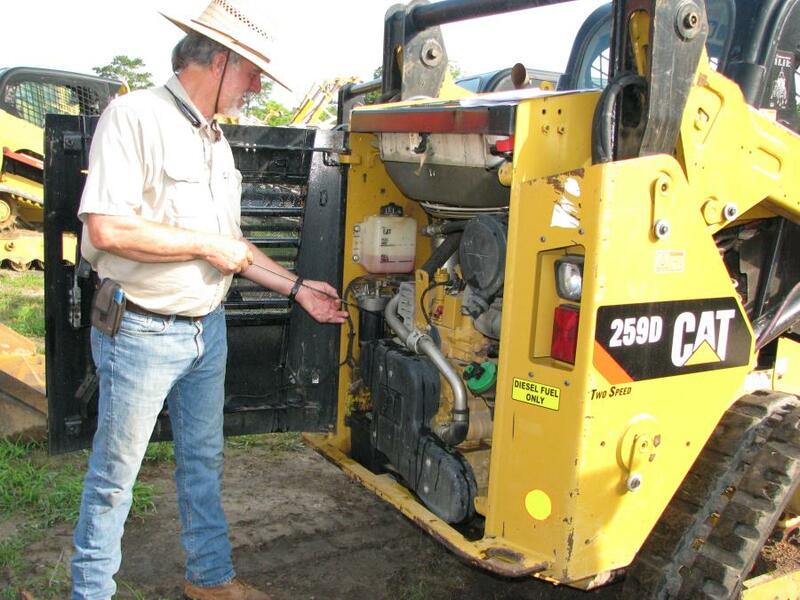 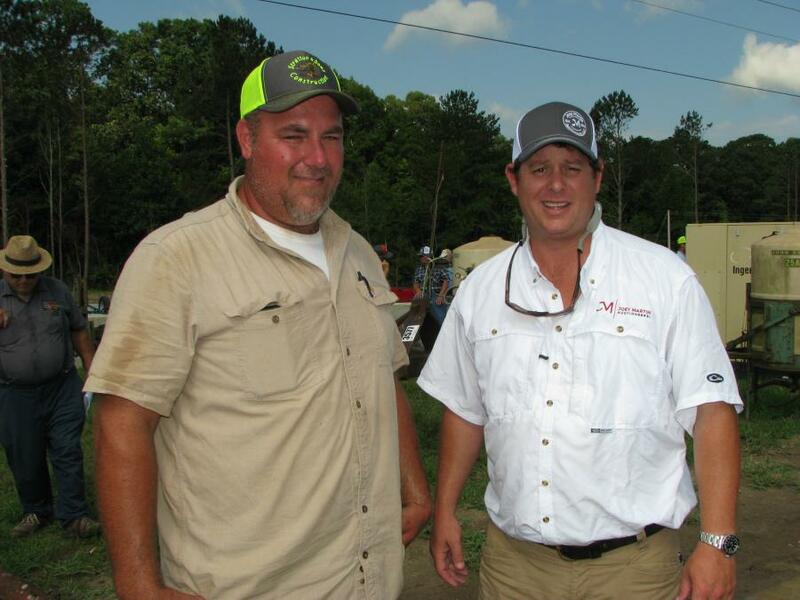 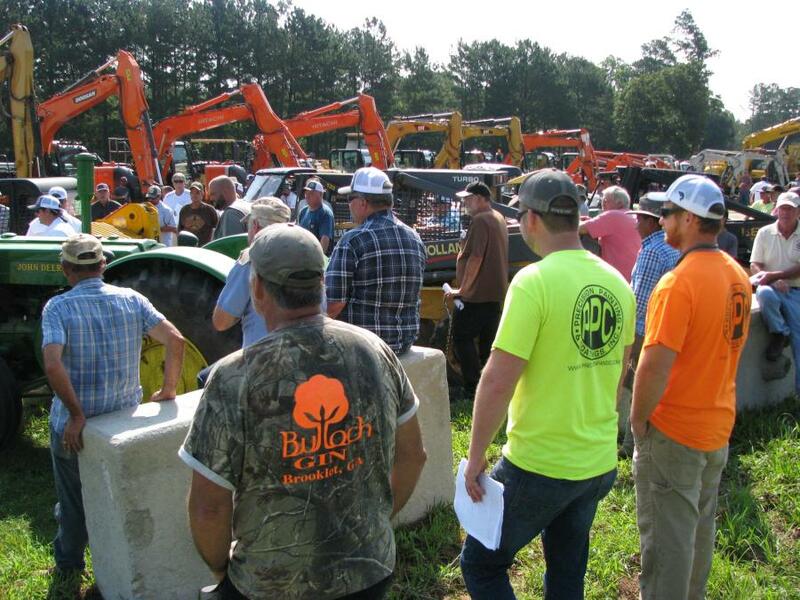 Joey Martin Auctioneers held a West Georgia rental return and job completion auction at the company's sale site in Carrollton, Ga., on June 28. 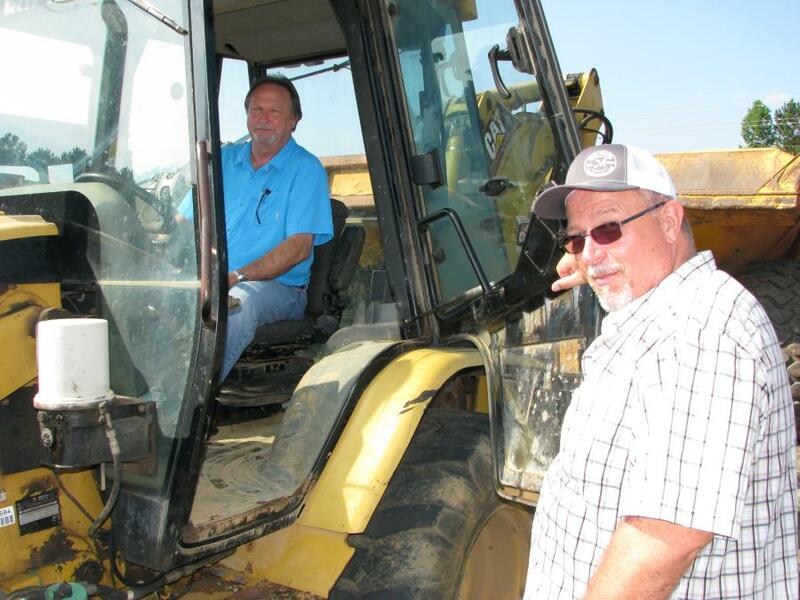 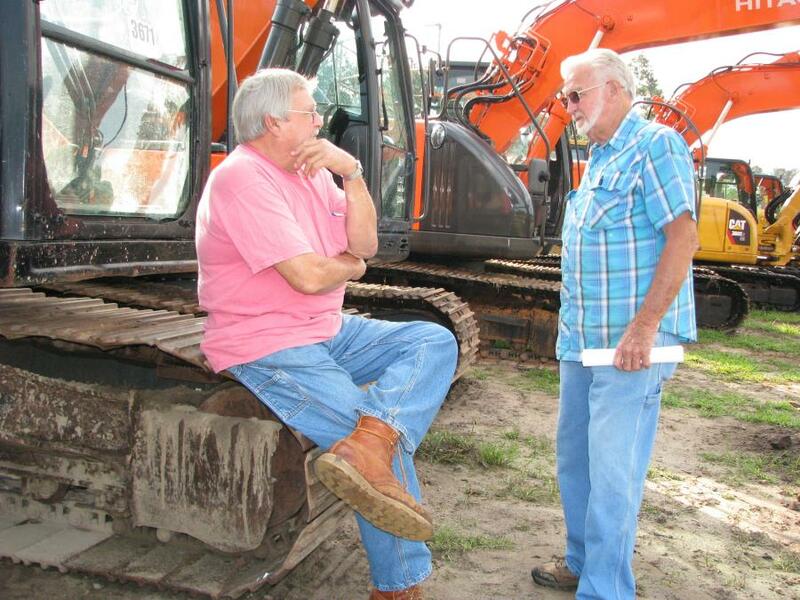 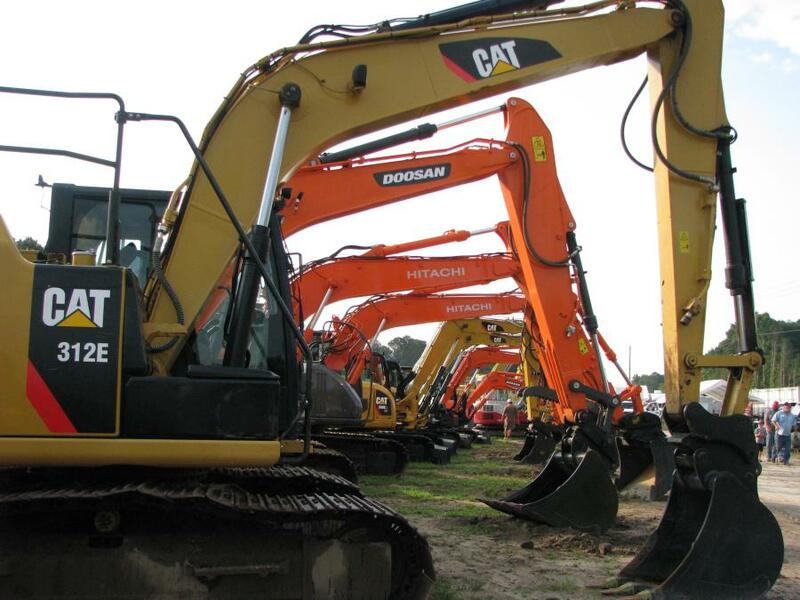 Big crowds on site and online made for some intense bidding in a sale that featured a selection of construction machines, support equipment and, for this sale, a large volume of antique tractors and farming items.